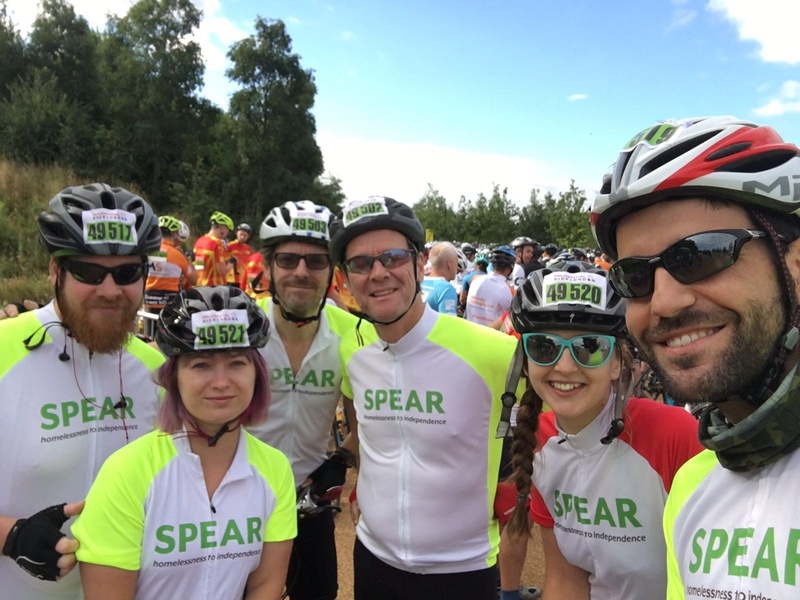 We are always grateful to all our supporters for all their inspiring ideas and events held to alleviate local homelessness. 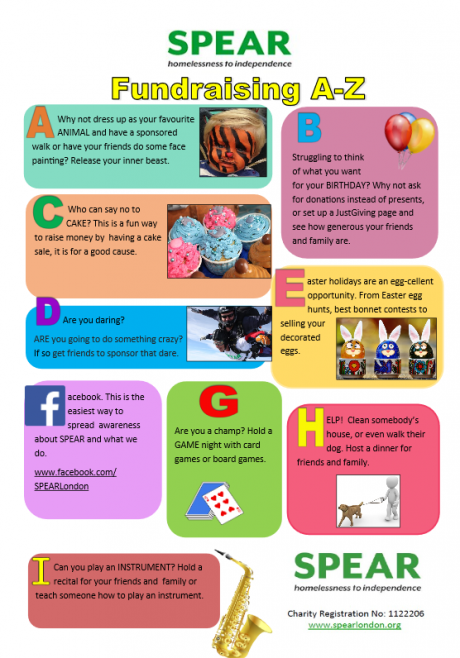 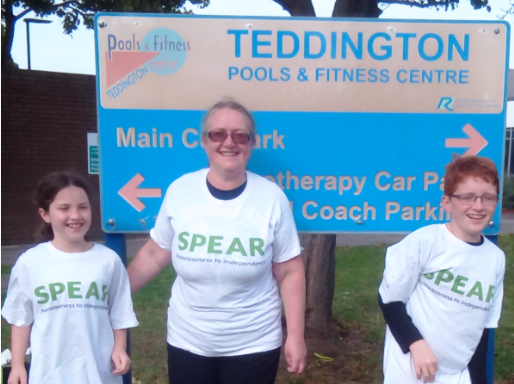 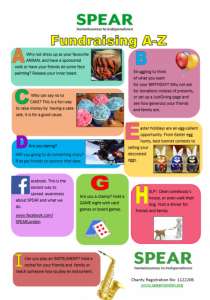 We are frequently asked for ideas to launch these great initiatives and so we have produced our A-Z of Fundraising which is brimming with fun and creative ideas to raise funds in groups or by yourself. 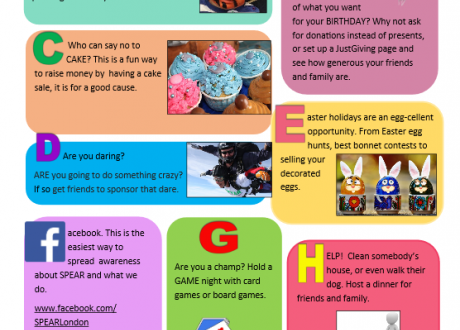 Feel free to download the pack and share with friends and family – take an idea as described or use the pack to launch your imagination into fun ways to fundraise! Who knows, maybe your idea will be in the next pack!